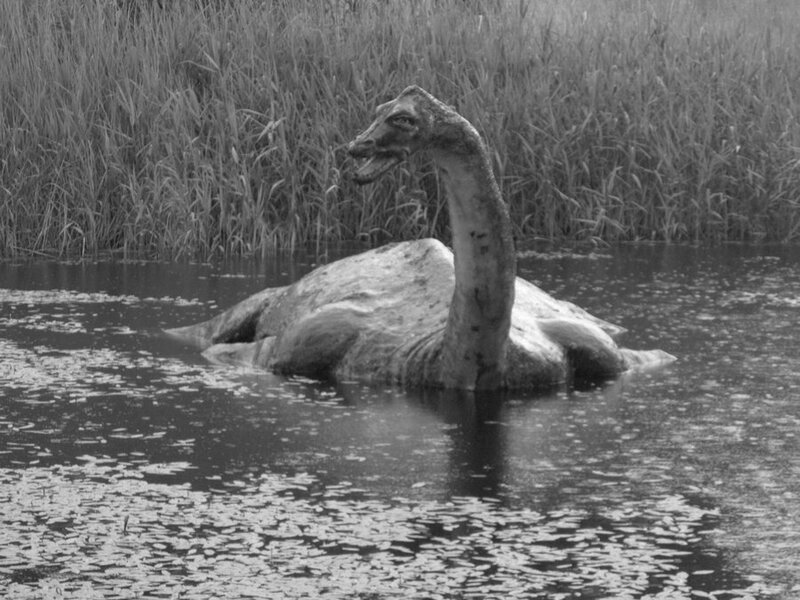 A number of locals along the Lough Shore have made several complaints to the PSNI following a series of disturbances caused by the visiting Loch Ness Monster. The Loch Ness monster and the Lough Neagh Monster swapped locations for three weeks as part of a cultural exchange programme organised by UK Unite, a government initiative set up in 2012 to encourage regional communication and interaction between different social factions, such as schools, teenagers, and living dinosaurs. “It’s a disgrace. That wee Lough Neagh Monster was never a bother, the shy wee thing. Come to think of it, you’d barely ever see it. Now that big Loch Ness thing has come into our quiet wee Lough, thrashing around, causing all sorts of hassle. There was all that handlin’ on the Lough the other weekend, with all them Girl Guides having to be rescued by boats and suchlike. They said it was because of the weather but it’s obvious it’s that buckin’ monster from Loch Ness, stirring up trouble”. Tensions rose further after the monster allegedly ate three rowing boats and a jetty for its breakfast on Sunday. “It’s just greed and bad manners”, said Bernie McGinty, a balloon inflator from Cookstown. “We left it out a few cattle and a couple of volunteers from Coalisland to keep it going for a few days, and it just went and ignored it all. Obviously our volunteers aren’t good enough for the fancy Loch Ness Monster. And he can’t even spell his name right”. Scottish representatives from Fort William in Scotland have made excuses for their monster, saying that it is finding the transition into adulthood a challenge. “Och aye”, said Hamish McTavish, “Wur Nessie’s going through a wee bitty of a difficult spell the noo. It’s nearly 4,000 years old, so it’s at that awkward age, ye ken. It’s very self-conscious aboot its body shape. Hoots mon”. Local PSNI eventually succumbed to criticism for lack of action and issued an Asbo (anti-social behaviour order) on the monster. However, they encountered a number of difficulties trying to apply the ankle bracelet.